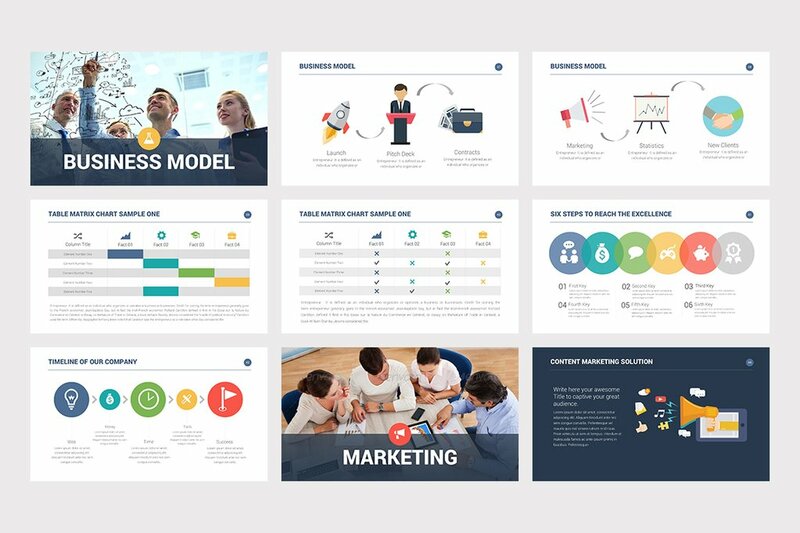 A pitch deck is possibly the most important document you might ever have to write for your business. After all, its the key to raising investment for your multi-million dollar idea. A document of such prime importance - why rely on amateurs for this? Having previously worked at an Investment Bank (Citi & Royal Bank of Scotland), and as a Financial Consultant in Deloitte, one of the biggest firms in London, I have had an immense deal of exposure to business writing and presentation designing. I also completed a master’s degree from the world-renowned London School of Economics (LSE) (also received the LSE Master's Award 2012-13) which helped me build a strong foundation in creating impressive PowerPoint presentations. As a consultant most of my clients were Fortune 500 companies. The ABC of being a fresh consultant in any big consulting firm starts with PRESENTATION! Consulting companies are very particular about how they present themselves to the outside world and most importantly their clients. It is for these reasons, they invest heavily in training their consultants to be the best! My company trained me to be an expert at making and delivering presentations in PowerPoint, Keynote, Prezi etc. My job was to pitch to prospective clients and win projects for our company. This required understanding the client’s requirements, what solution we could provide them and creating a proposal based on the same. The proposal would essentially start with a summary on our company, what we do, a summary of our understanding of the client’s requirements, and how we can help them i.e. “our offering” accompanied by a description of our expert team. Any preferred designs or colour combination? ONS (www.onsconsulting.co.uk) is a business consulting firm (part of Global Spaze Ltd) specialising in writing bespoke business plans as well as performing company valuation. Our business...Read moreONS (www.onsconsulting.co.uk) is a business consulting firm (part of Global Spaze Ltd) specialising in writing bespoke business plans as well as performing company valuation. Our business plan writers are professionals with a combined experience of over 10 years. We offer a bespoke writing service for companies of all sizes, from all over the world. Each consultant comes from a different background, which means we can offer you an industry expert. We have hired ex-bankers, financial consultants, marketing experts, accountants and even ex-entrepreneurs who make every effort to understand your business and prepare a carefully completed business plan. We have written plans for over 100 companies and have helped raise millions in investment.